The Mining Museum is located in the building that once housed the National Schools, it has over 600 m2 of exhibition spread over three floors and nine rooms. It is not only limited to the world of mine, but it relates the history of coal from its origin to the time the man uses it, as well as the processes that determine their localization and disposal in the earth´s crust. All of this is explained in a fun and close way by touch-screen(tactile) computers, models and videos, making the museum an interactive exhibition. 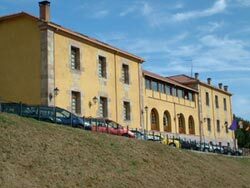 Eight of its nine rooms deal with issues directly related to mining , and one room more, situated on the ground floor of the building, which provides information of the mountain of Palencia, the geographical area in which Barruelo is. 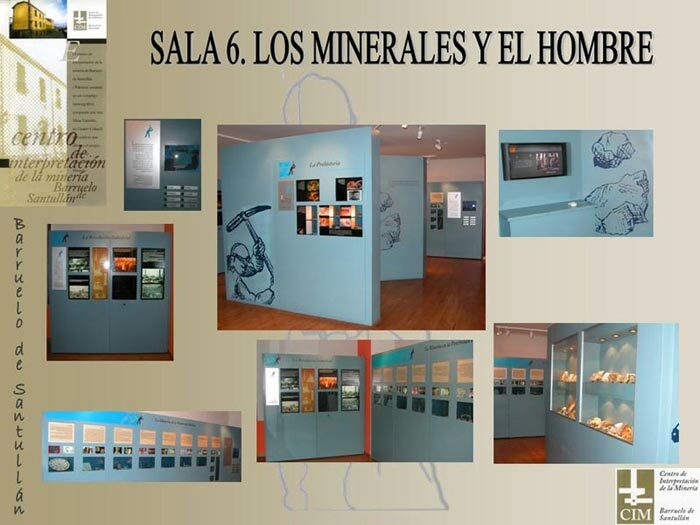 The visit offers a theme and interactive tour each one of the different rooms interprets a theme related to mining: geology, lithosphere , paleobotany, mineralogy…etc; the visitors become players, manipulating the different proposals, and being accessible to all information, choosing one of the options that it offers, either by pressing a button, or acting on information elements, panels etc... From these ones, we can stand out a curious audiovisual in which, in an original way, a “tiny” and friendly geologist, explaining us the origin of coal., and the incidence of plate tectonics in their current location. 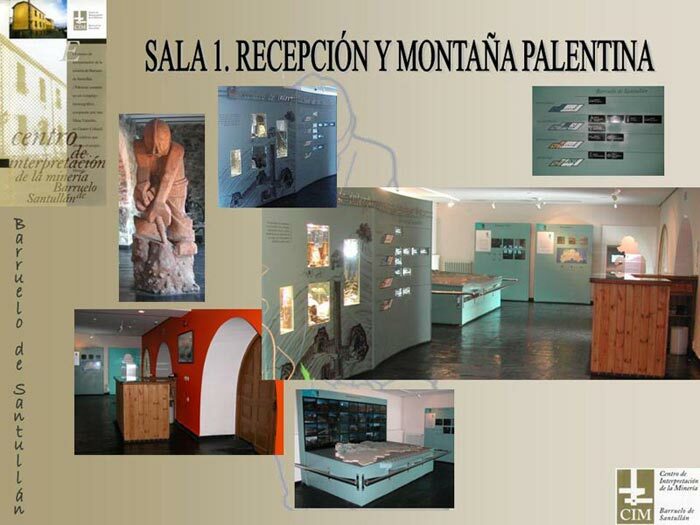 Through a teaching classroom, it is easier for younger visitors, the possibility to develop recreational and educational activities related to the theme of the museum. 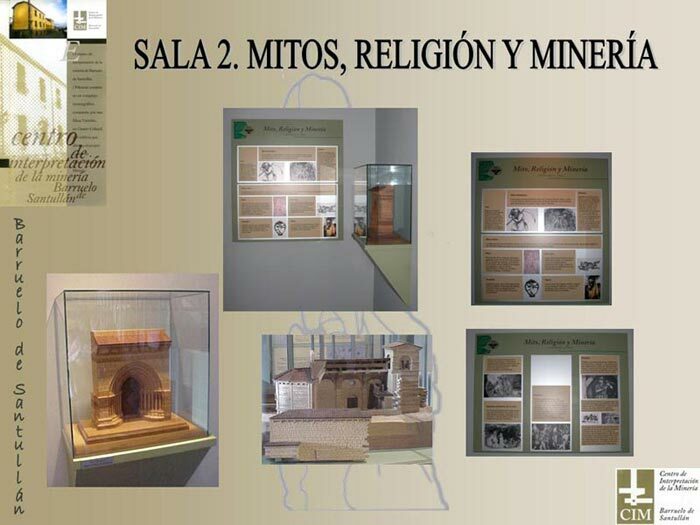 The models also occupy a prominent place, they show realistically the true extent of work at the mine, from interactive models of the mountain of Palencia, some of the monuments of Romanesque in the north of Palencia, standing out so, the richest concentration of Romanesque art in Europe, or a masterly model that shows the interior of a mine, ore starting systems, ventilation systems, bonding (steel-timbering, reinforced timbering, pit shoring and lofting), tools, explosives….etc. A great room opens us the doors to the true dimension of the work in the mine, the hard work that this results, the experiences of miners on a true cast iron cooking, where family life takes place, , or the coal as a potential source of energy, where a moving train , shows the most important use of this mineral fossil: the steam engine, the railroad. The audiovisual must have a special mention , which shows us one of the most amazing industrial engineering and innovation works of the last century in our country and throughout Europe:The underground channel of Orbo, a gallery of inner transportation of coal through the water with almost 2 km long, all performed in an interactive and thematic tour. 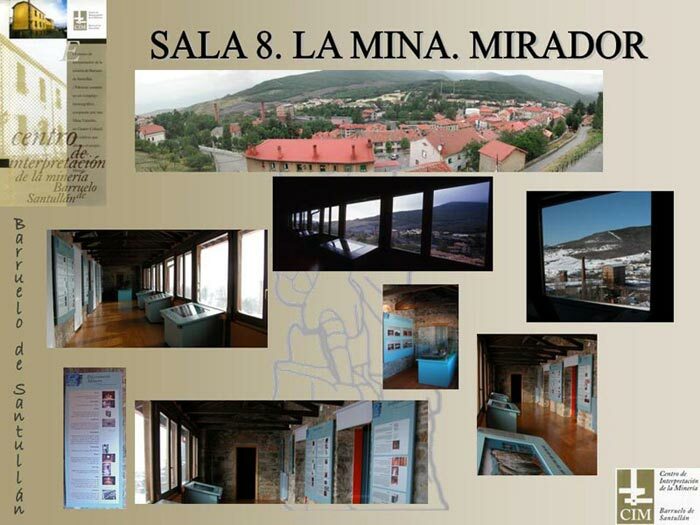 The visit assumes a greater pedagogic character, from looking at a stunning viewpoint , the daily activity of the mine in Barruelo, its explotation, and the whole process to that this mineral is subject once it has been removed from inside the earth, its screening, washing, sorting by size and quality…etc. 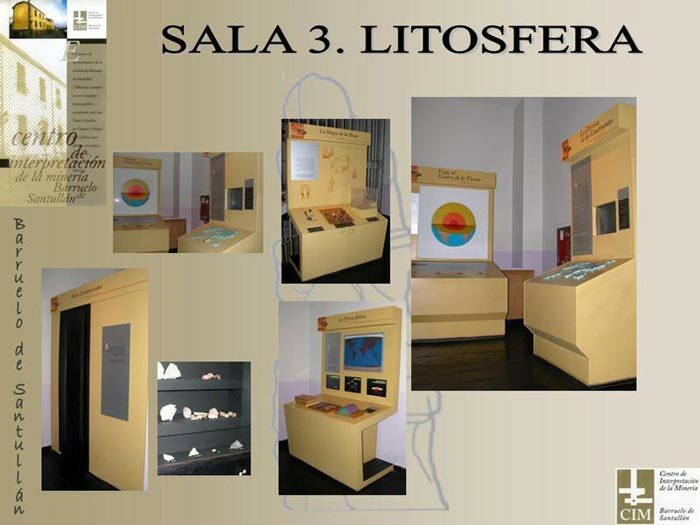 Sciences such as palaeontology, mineralogy, history, art, geography, natural science, mythology, botany and especially mining of course, complet the theme of the centre, in wich, and in a company of a tour guide, who is the responsible for explaining the visitors the content , operation, and a follow-up, which may well become the protagonists, manipulating the different proposals that are offered. 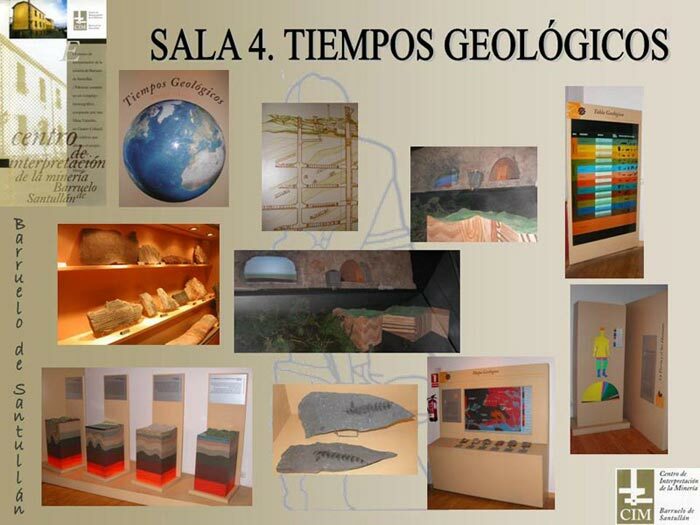 Facilitate the understanding of the natural, geographical and geological resources from the coalfield (basin) in Barruelo. Sensitize and awaken a critical attitude to the problems that arise in this type of work, coal fires, explosions firedamp bags, water, mining diseases such as “silicosis”, and any other type of accident that may occur inside or outside of the mine. 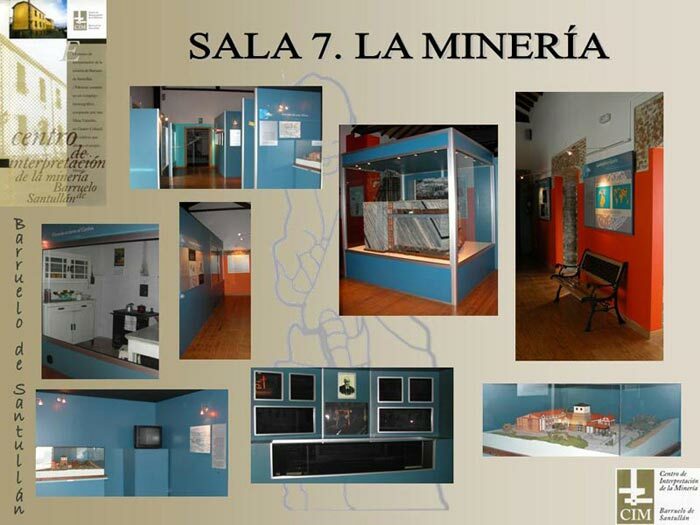 Promote the acquisition of values that encourage the participation of all visitors in memory of miners and their work. Provide the teachers with out-of-school activities to enable them to approach the whole range of issues related to mining. 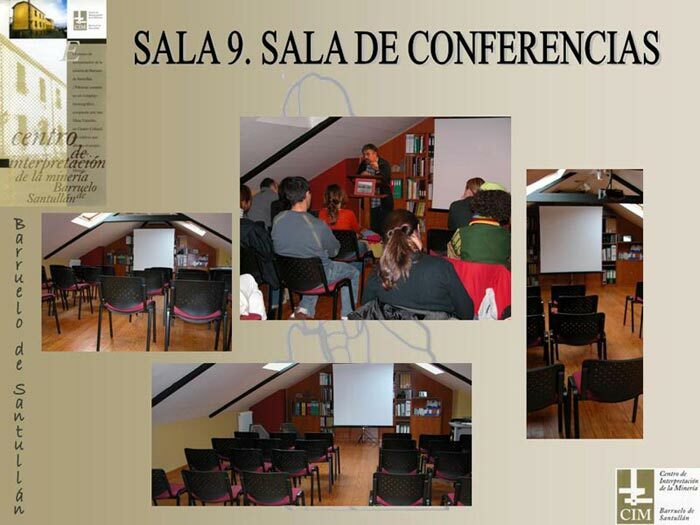 Serve as dissemination, promotion and information centre on certain aspects related to this field, such as Mountain of Palencia, Romanesque in Palencia, geology of the area , palaeobotany…..etc. Videos, models, panels, audiovisuals, touch screens(tactile), computer items, games, exhibits, collections, pictures, discussions and projections room, teaching classroom, multimedia, glass cases, 3D models…etc. 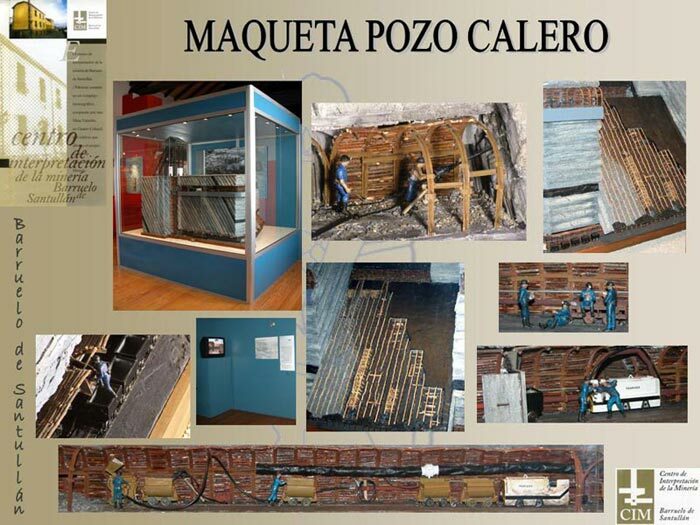 these are some of the instruments that appear in the center to acquaint the visitors the world of coal mining. 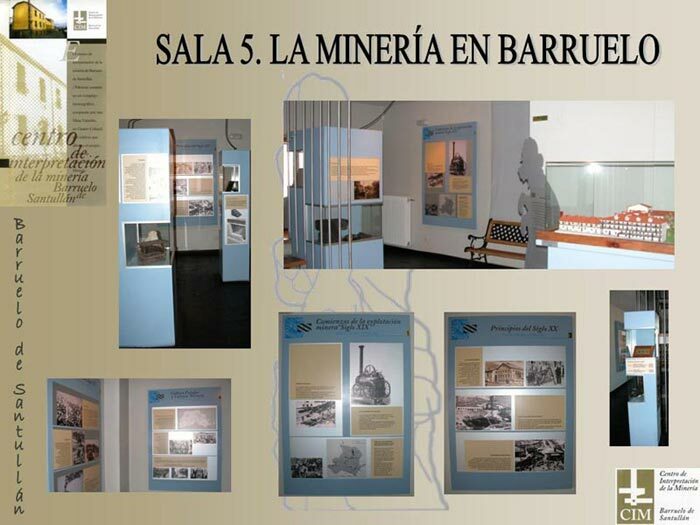 Brochures, Leaflets, videos, publications, and all sorts of documentation from the centre will let the visitors learn not only about the mining world, but also acquiring information on the mountain of Palencia, Barruelo, and its environs.